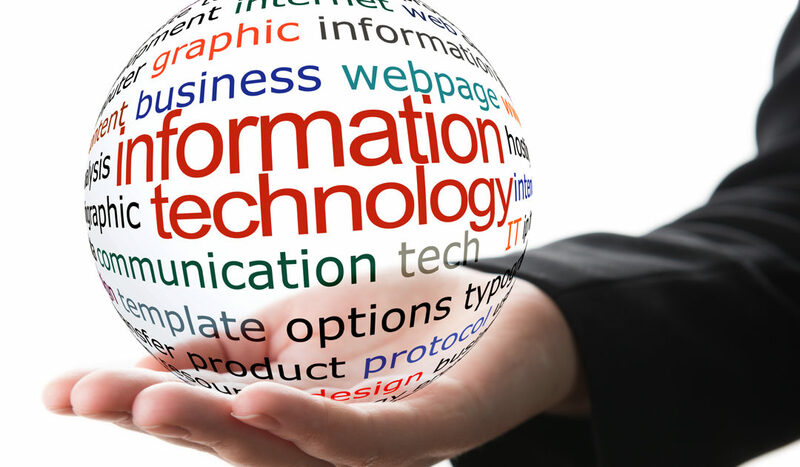 When you hire PT Systems to consult and provide expertise in information technology, whether for a one day or year-long project, our staff will work with with you to develop the strategies and plans to achieve your business objectives. Our consultants can guide you through the selection and procurement of technology, as well as provide training and support for system implementation, operations and/or maintenance. If you’ve never worked with a consultant before, you most likely have a few questions about the process. Click here for FAQs on considering a consultant for your IT project or initiative.